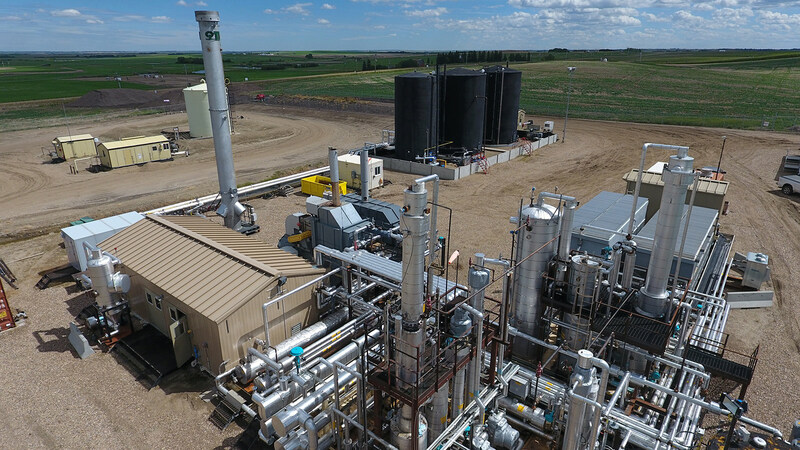 JetShear, Fractal's first commercial-ready suite of technologies, dramatically reduces the viscosity of heavy oil and bitumen allowing processed fluids to move more freely in transport pipelines and thereby reduce costly diluent. Ensuring facility operability and throughput expectations with zero safety or environmental incidents. 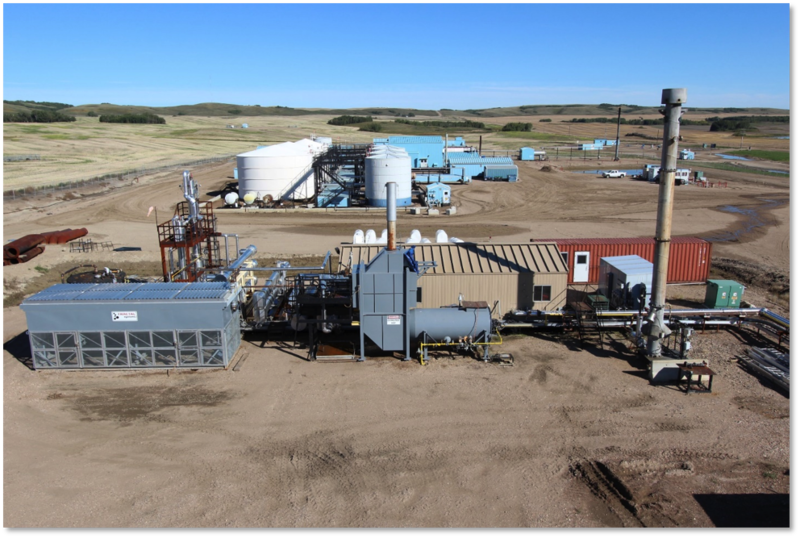 The Facility processed over 113,000 barrels of partially-diluted bitumen achieving up to 55% diluent displacement with the acid content (Total Acid Number or “TAN”) of the diluted bitumen (“Dilbit”) reduced by at least 60% to well below a TAN level equal to 1 mgKOH/g (one milligram of potassium hydroxide (KOH) per gram of oil sample). 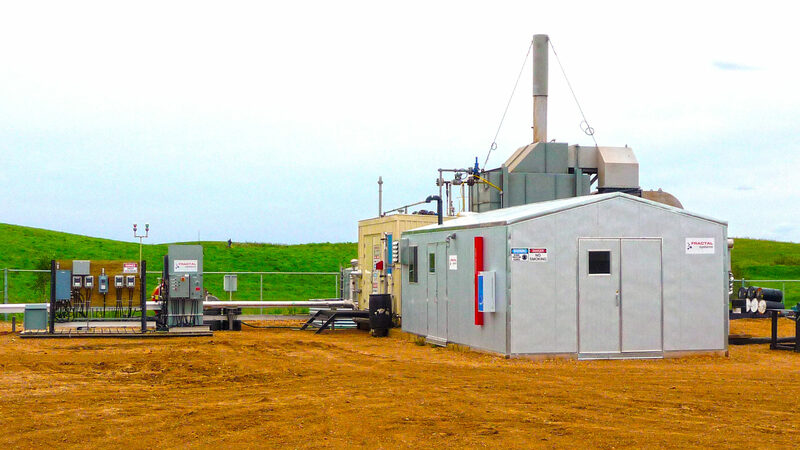 The 1,000 barrel per day facility operated for approximately one-year demonstrating long-term reliability with commercial scale nozzles. 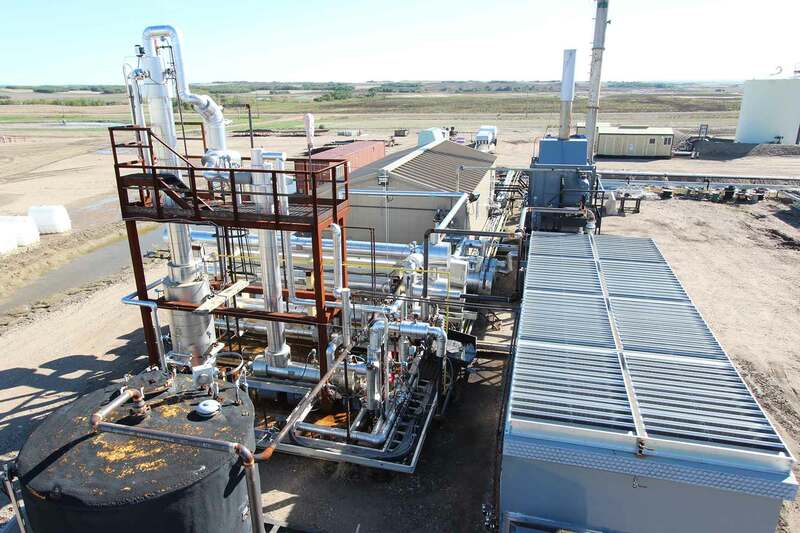 During this period, the facility processed over 100,000 barrels of partially diluted bitumen. 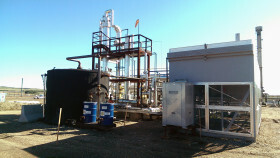 All key targets were met or exceeded and the demonstration was deemed a success by the partnership. 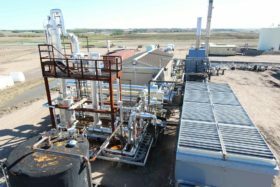 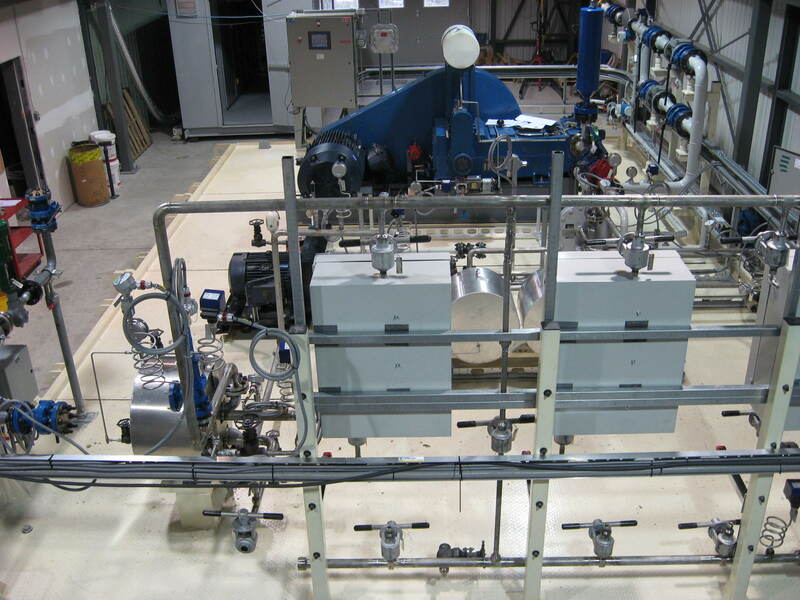 Fractal announced in March 2015 that Sustainable Development Technology Canada awarded $3.7 million to the partnership to field trial Enhanced JetShear and Acid Reduction Process (ARP). 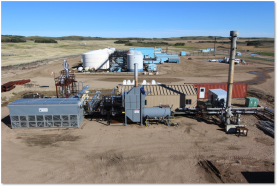 Bench-scale studies using a 1 to 30 barrels of oil per day system that successfully demonstrated the potential of the technology on various crudes provided by Alberta oil producing companies.